This product assortment includes several variations. The Images shown represent the products available. Please visit your local Walgreens for available selection. 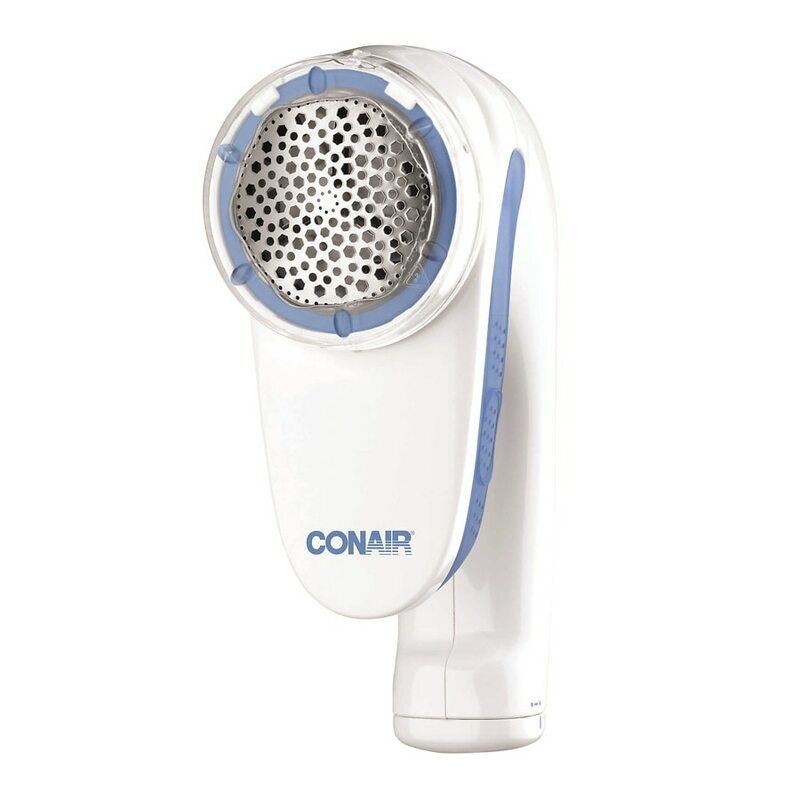 The Conair® CLS1 Fabric Shaver™ safely removes pills and fuzz from all fabrics with an adjustable distance control to suit different fabric surfaces. With a large shaving head of about 1-7/8-inch, it finishes the job quickly. Plus the detachable collection compartment makes emptying easy. Please Note: This item has been built to U.S. electronics specifications and may need additional modifications converters to be used in countries other than the U.S. and Canada. Use it as part of your laundering and clothes maintenance.